SONGS FROM OUR UPCOMING DEBUT ALBUM. This is our single “Cliché” which was released on May 8th 2015, and our single “Let`s call it a day” which was released on November 19th 2015. These are NOT to be shared with anyone without approval from Astrid Ekern. 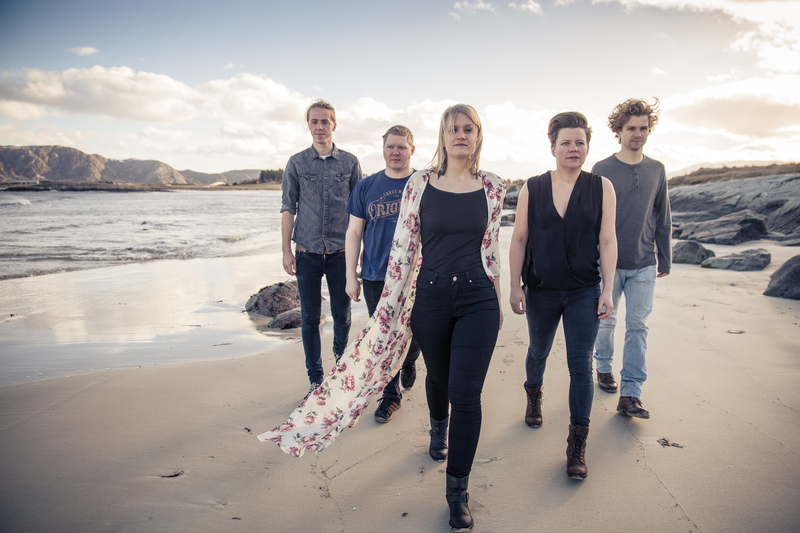 Astrid Ekern has created a collection of distinctive and captivating songs with her band. 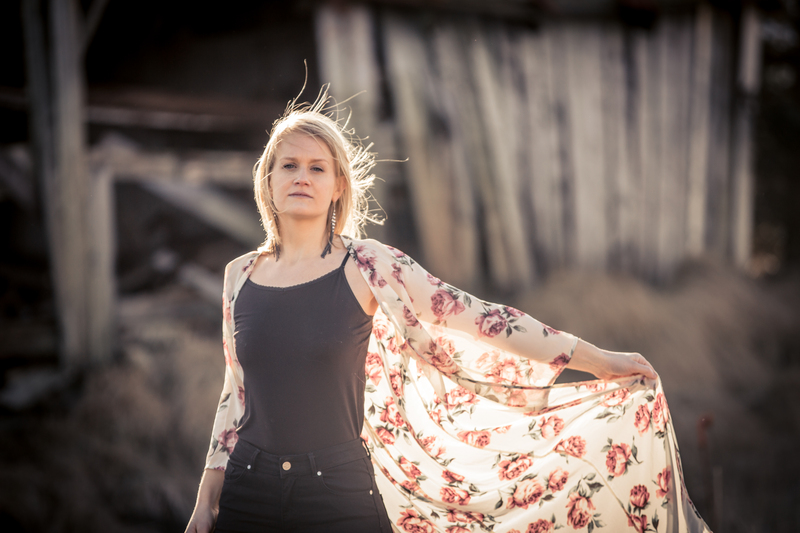 With nerve and honesty in her voice, Ekern sings about the greater and lesser trivialities of life, wrapped with catchy melodies and playful arrangements. In May the band released the single “Cliché”, which is recorded in the renowned studio Ocean Sound Recordings at Giske in Norway. This was the first single from their upcoming debut album, and the single is now on the A-list at NRK P1 Hedmark og Oppland. Their second single “Let´s Call It A Day” was released in November 2015, and was immediately A-listed at Radio Sør. Astrid Ekern har skapt seg en samling med særegne og fengslende låter sammen med sitt band. Med nerve og ærlighet i stemmen forteller Ekern om livets større og mindre trivialiteter, innpakket med fengende melodier og lekne arrangement. I mai slapp bandet singelen “Cliché”, som er innspilt og mikset i det anerkjente studioet Ocean Sound Recordings på Giske. Dette er første låt ut fra deres kommende debutalbum, og singelen ble A-listet hos NRK P1 Hedmark og Oppland. Singel nummer to, “Let´s Call It A Day”, ble sluppet i november 2015. Singelen ble umiddelbart A-listet hos Radio Sør, i tillegg til å være på lokale spillelister hos NRK P1 Sørlandet og Radio Metro Mjøsbyene. Photo 1 & 2 by Johannes Lovund, photo 3 by Anette Ø. Velure and photo 4 by Ingrid Solvik.